This sweet little man I haven't seen since his newborn session! It was absolutely like a time capsule seeing him all grown up! 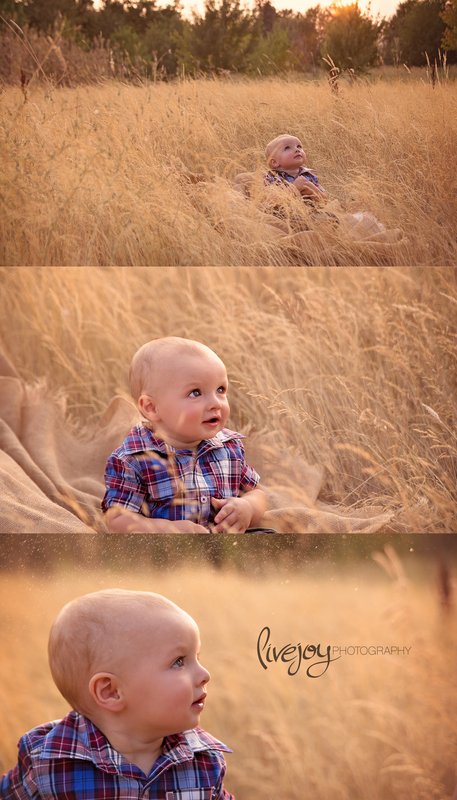 (insert tear) He actually still looks very similar to how he did as a newborn so that was so much fun for me! It was so wonderful to see his sweet parents again! I did both their Maternity and Newborn, so it was just wonderful catching up. His mom had the coolest idea of doing a "painting" session, instead of a cake smash! How fun is that? She had edible organic paints for him, and he had a blast!